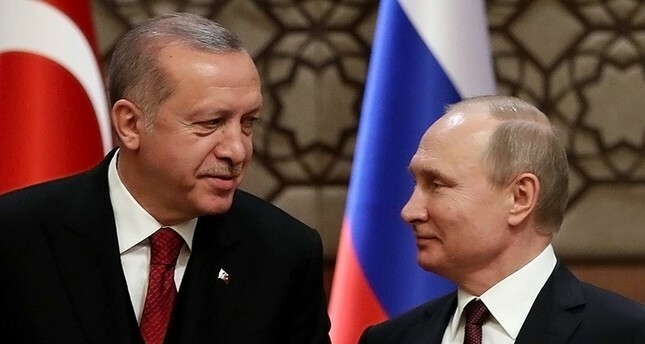 Turkey has served as a mediator between the United States and Russia in the Douma chemical attack crisis, Russian Parliament Defense Committee Head Vladimir Shamanov said late Wednesday. "A dialogue between the chiefs of staff of the U.S. and Russia has begun. The connection has been made possible through our counterparts in Turkey," Shamanov added. "We are also using NATO channels," the official concluded. Shamanov's remarks come after U.S. President Donald Trump taunted Moscow to "get ready" for "nice and new and 'smart'" missiles coming to punish Syria for a purported chemical attack on Saturday that killed at least 40 people. The president's tweet followed Russia's warning that it will strike at incoming U.S. missiles and their launch platforms.